The 210-metre long offshore construction vessel ‘Orion’ is being built at the Cosco shipyard in China. Wärtsilä is supplying engines and other propulsion machinery for two vessels being built for Belgian Dredging International (DEME). 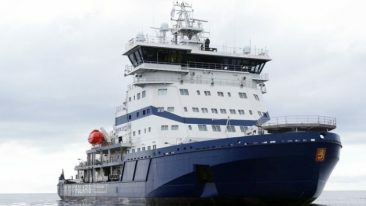 Both will be first of their kinds to run on liquefied natural gas (LNG). 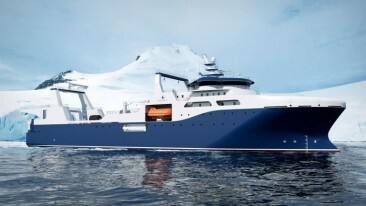 The 210-metre long offshore construction vessel ‘Orion’ is being built at the Cosco shipyard in China, where Wärtsilä will supply the ship with four Wärtsilä 46DF dual-fuel engines and two Wärtsilä 20DF engines, as well as its LNGpac fuel storage and supply system and propulsion systems. The equipment is scheduled to be delivered to the shipyard in the latter part of 2017. Last week, Wärtsilä also announced it will supply the world’s most powerful Cutter Suction Dredger (CSD) ‘Spartacus’ with dual-fuel engines and propulsion machinery. 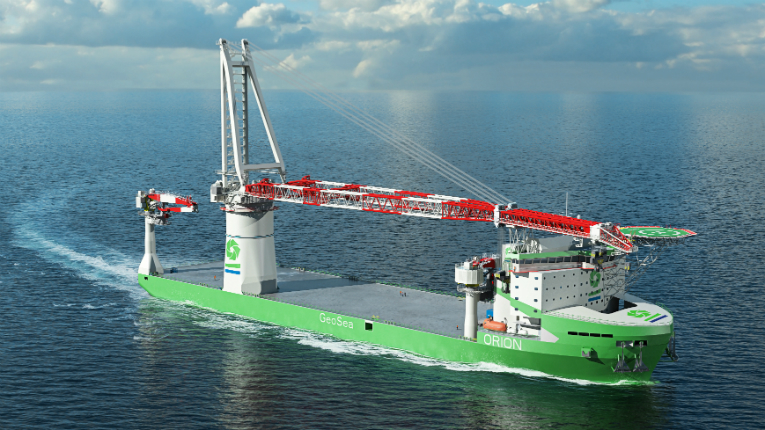 The CSD vessel is being built for DEME at the Royal IHC yard in the Netherlands and is expected to be delivered to its owner in mid-2019. Wärtsilä’s order for Spartacus is worth around 20 million euros and was booked in the fourth quarter of 2016.